Why See San Francisco Symphony - Prokofiev's Fifth? The music matured within me. It filled my soul. 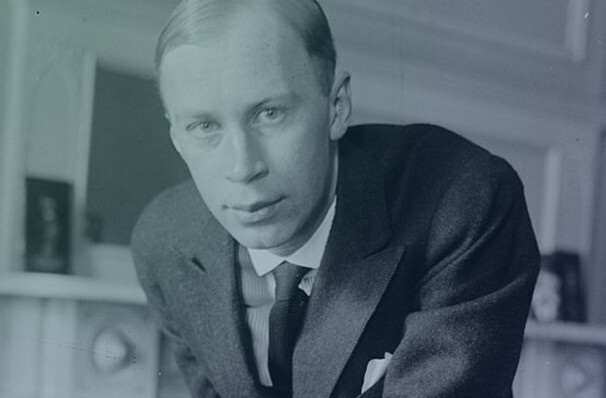 Although it was composed in the final year of WWII, Prokofiev described his expressive Fifth Symphony as a 'hymn to a free and happy man, his mighty powers, pure and noble spirit', a sentiment that resonated with audiences on its 1945 premiere and still endures to this day. Described as brooding yet freeing, the Fifth raised the already prolific composer's celebrity both in his home country and across the world, landing him a place on the cover of Time Magazine in 1945. Alongside this seminal work, the concert features the talents of cellist Johannes Moser, who joins the Symphony for this and Richard Strauss's Don Juan and a SFS Co-commission from Andrew Norman. Sound good to you? 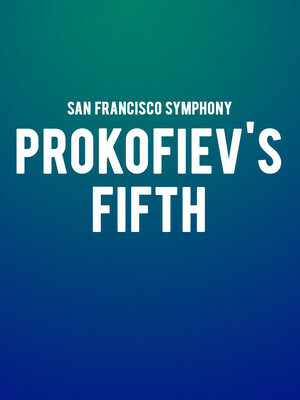 Share this page on social media and let your friends know about San Francisco Symphony - Prokofiev's Fifth at Davies Symphony Hall. Please note: The term Davies Symphony Hall and/or San Francisco Symphony - Prokofiev's Fifth as well as all associated graphics, logos, and/or other trademarks, tradenames or copyrights are the property of the Davies Symphony Hall and/or San Francisco Symphony - Prokofiev's Fifth and are used herein for factual descriptive purposes only. We are in no way associated with or authorized by the Davies Symphony Hall and/or San Francisco Symphony - Prokofiev's Fifth and neither that entity nor any of its affiliates have licensed or endorsed us to sell tickets, goods and or services in conjunction with their events.